Hawaiian Snow is a 4 Times Cup Winner! 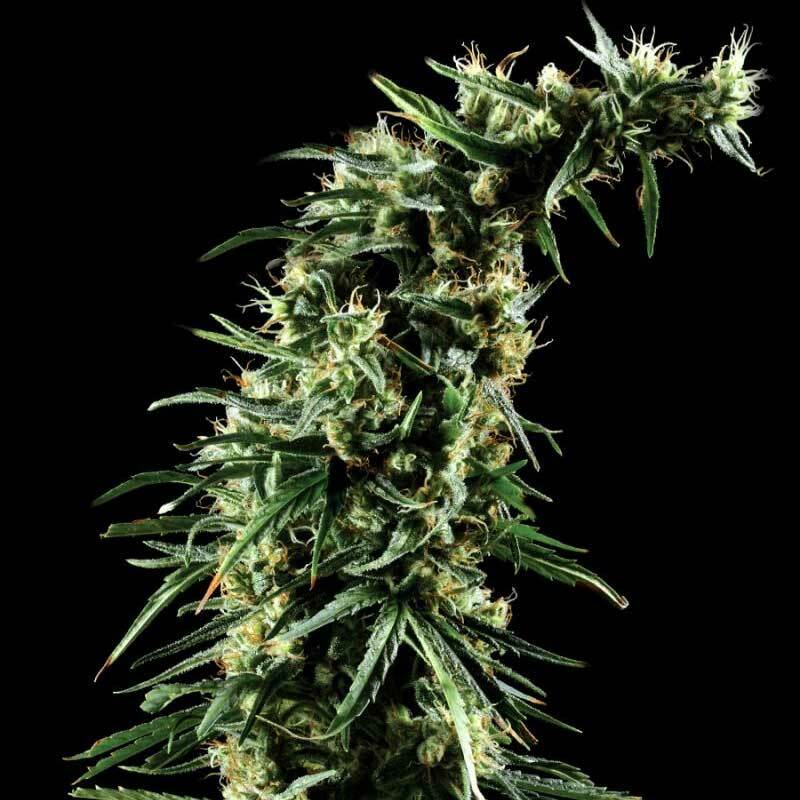 This Hawaiian sativa x Laos cross took 1st prize in the 2003 High Times Cannabis cup as well as 2nd place at the 2007 Spannabis in Barcelona and 1st place again in the 2007 ICMAG 420 Sativa Breeders Cup. This strain is very sticky, with a great Hazy smell and taste. It exhibits a monster THC content and yield as well as giving a powerful creative sativa-high that creeps up slowly and leaves a delightfully smooth stoned feeling. Hawaiian Snow is medicinally effective in pain therapy and as an anti-depressant. Indoors, flowering should take 12 weeks with a yield up to 700 gr/m2. Outdoors, it should be ready by the last week of October (in the North hemisphere) producing up to 1200 gr/plant. Plants are tall and wide branching, great for LST. Ideal for equatorial, tropical, subtropical and temperate climates, yet needs support. EFFECTS A sativa-high that creeps up slowly, long lasting, very uplifting and social. FLOWERING TIME FLOWERING INDOOR: 12 weeks FLOWERING OUTDOOR: Ready by the last week of October, (North hemisphere) . GENETICS Hawaiian sativa x Laos. HEIGHT Tall plant, wide branching, ideal for LST. MEDICAL Yes: Medicinally effective in pain therapy and as anti-depressant. YIELD Indoor:: Up to 700 gr/m2. Outdoor: Up to 1200 gr/plant.